This year 66% of adults claim they will get their finances straightened out, and 1 in 3 intend to create a 5-year plan to help them get to where they want to be by 2024. On average, those creating 5-year plans say they will set five goals to meet over the next five years. The most common goals are to become debt-free (60%), buy a new car (51%), and have enough in savings to go on a dream holiday (42%). These are followed by moving to a bigger house (37%) and moving a portion of their salary into investment savings every month (33%). BRITS ARE turning over a new leaf in 2019. Following a shambolic year of broken New Year’s resolutions two thirds of Brits are promising to sort out their finances this year… and keep their resolve. A survey of 1,001 UK adults carried out by Oaksmore ISA, an on-shore FCA-regulated Innovative Finance ISA, found that fewer than 1 in 10 Brits (9%) managed to see all of their New Year’s resolutions through last year. In 2018 the average adult set themselves just two resolutions but more than half of Brits (55%) broke their resolutions as early as February. The survey found the hardest resolution to stick to was “get up earlier” with 81% of those attempting this quickly reverting back to their old ways and hitting the snooze button. Other resolutions which seem to lack longevity included “go to the gym at least once a week” and “spend less money eating out” however both of these proved tricky for the majority of Brits with 53% falling off the gym wagon and 48% giving in to temptation and going out for more meals than they had intended. Your 5-year planThis year 66% of adults claim they will get their finances straightened out, and 1 in 3 intend to create a 5-year plan to help them get to where they want to be by 2024. Reuben Skelton at Oaksmore said: “Planning ahead and investing savings wisely over a few years can revolutionise the way we live. 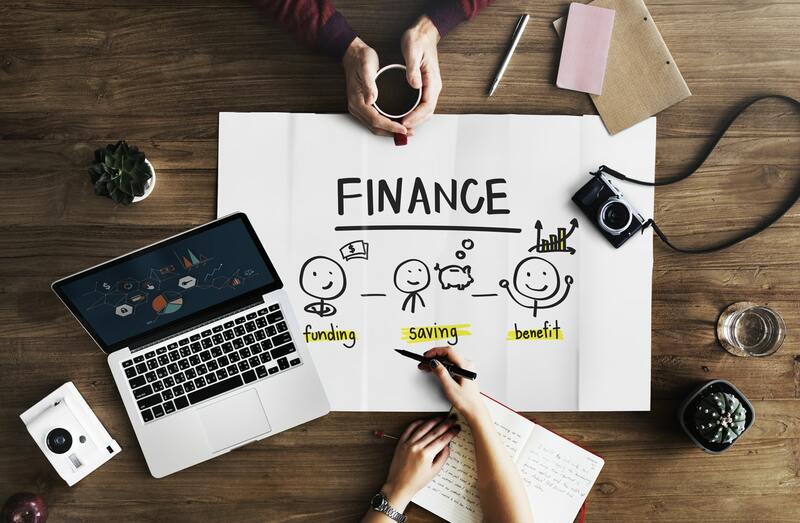 Especially with Brexit looming, it’s time Brits start putting their finances to work and making plans for a brighter, more comfortable future – or at the very least to safeguard against the uncertainties ahead. “Putting together a five-year savings plan is a great way to get started. By investing into an Innovative Finance ISA with a decent interest rate, Brits can receive impressive returns which over the course of a few years could amass substantial savings.